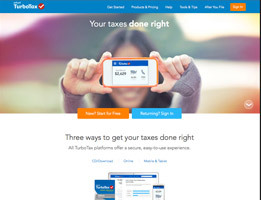 TaxACT has built a sterling reputation on making the daunting act of tax filing simpler. This is especially the case when it comes to the intimidating world of state taxes. Their competitive price may make them an attractive option for filers that may be looking to save some money and even if you’ve never used TaxACT before, you can figure out its whistles and bells quickly. 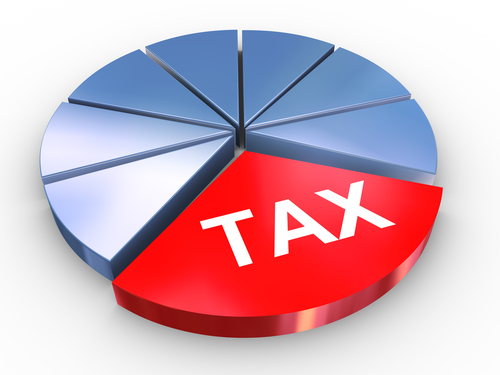 TaxACT has several options designed to fit your needs. The software excels by providing a ton of helpful hints that eliminates a lot of the guesswork when it comes to filling out forms. This is especially obvious when it comes to the oftentimes confusing scenario of multi-state filing, as the software breaks down the requirements and expectations of each state clearly and logically. TaxACT also simplifies the filing process through an interactive interview process that is designed to guide users directly to the sections of the form that are required and skip the sections that aren’t based on their answers. 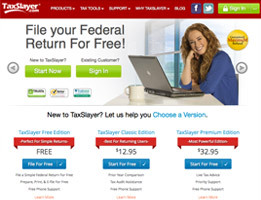 TaxACT offers a free federal edition and a Deluxe Federal edition at $9.99, which includes prior year importing and assistance. TaxACT also offers a trio of Ultimate Bundle options. 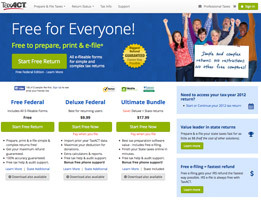 The most basic bundle, at $17.99, offers the completion and filing of one federal and state return. The next tier bundle, at $21.99, offers the ability to prepare and print an unlimited number of returns, a free federal e-file, and up to four additional e-files at $9.99 each. The high-end bundle, at $28.99, offers five federal e-files in addition to the preparation and printing of unlimited returns. TaxACT offers a variety of ways for the user to obtain software or service assistance, including a web form and live chat. 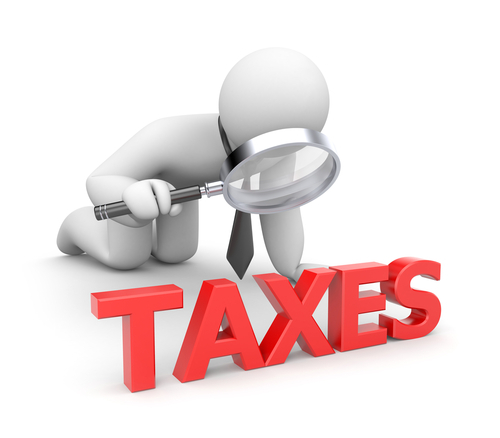 TaxACT’s website is also stocked with a host of very helpful technical-based help topics. Additionally, guests can pick from around twenty different video tutorials that go into detail regarding common topics like dealing with amended returns and 1099-MISCs. Phone support is also available, although it does cost a one-time fee for people that use the free service. TaxACT excels in stripping away the frivolous things that make tax filing a chore. This allows the service to guide the user to do exactly what they need to do on their return without sacrificing of their potential return. With plenty of helpful tools, easy-to-follow breakdowns of complex tax scenarios and a variety of ways to access filing assistance, the software makes the process of filing taxes not that big of a deal. Thank you for reading our TaxACT review. Why is it that once a year we are forced to sit down and look at how much money we’ve made, how much money we’ve paid in taxes, and possibly have to give more of our money away for taxes? I truly hate the idea but know that it is my civic duty (and financial obligation) to do it each and every year. This year I had decided that I no longer wanted to do it the old fashion way and decided that I would use a tax preparation software to help me in my quest to get my taxes done as quickly as possible. I chose to go with TaxAct because they have been around for a very long time and hold a great reputation. I was very impressed by how much easier it was to do my taxes with TaxAct and will be using them again next year when tax time rolls around. TaxAct makes my life easier every year. 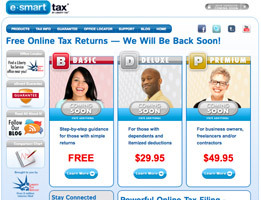 This tax software really does help out a bunch because it saves so much more time. Taxes use to be a hassle for me like I’m sure they are for you and everyone else… unless you use TaxAct. 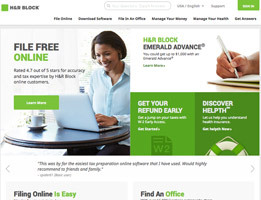 This software is definitely the way to go if you’re trying to get your taxes done accurate and quick. If you’re like me, then you hate doing taxes. In fact, most people do. That’s why it surprises me that more people don’t use the tax software called TaxAct. This tax software is incredible. I’ve yet to use another software that matches it. Praise for TaxAct! This baby will cut you tax time in half. 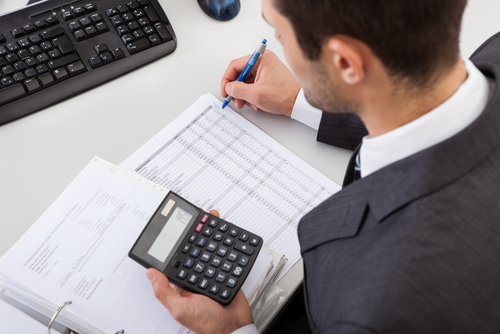 Filing Prior Year Tax Returns – How will you go about it?